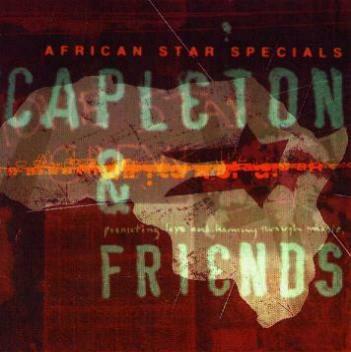 CAPLETON & FRIENDS - "African Star Specials"
Produced by Stuart Brown for African Star Production. 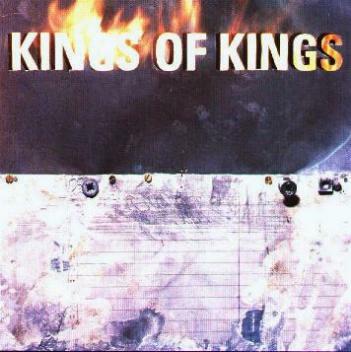 KINGS OF KINGS - "Show Us The Way"
Produced by Colin Levy for Kings of Kings Productions. except "Plaintain Farmer" by Linford Fatta Marshall at Mixing Lab. Sleeves notes by Steve Barrow. 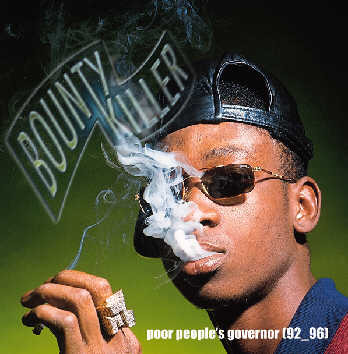 BOUNTY KILLER - "Poor People's Governor (92-96)"
-tracks 1,2,3,9,16,20 produced by Lloyd 'John John' James Jnr. -tracks 12 produced by Trevor 'Uncle T' James. 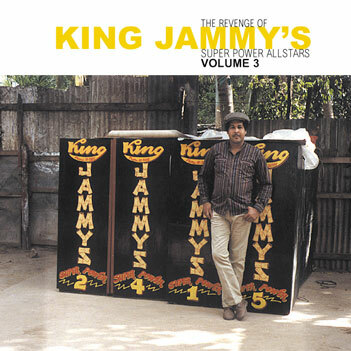 Recorded at: King Jammmy's Recording Studio, 38 St. Lucia road, Kingston 11, Jamaica, W.I. Danny Marshall, Fire House Crew, Paul 'Teetimus' Edmund. Bulby, Suku, School Boy, Tixie, Kunley, Rumblood. Thanks to: Merton 'Scrapy D' McKenzie. 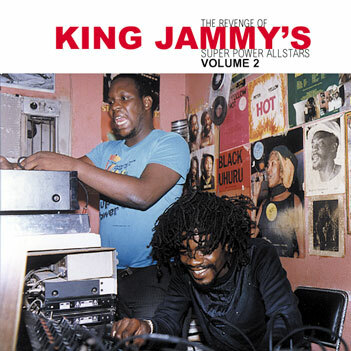 All songs Produced and Arranged by Lloyd "King Jammy" James. Musicians: Steelie & Cleevy, Fire House Crew, Christopher Merridith, Danny Browne, Dean Fraser, Wayne Smith. Recording & Mixing Engineers: Lloyd "King Jammy" James, Bobby "Digital B" Dixon, Lloyd "John John" James, Solgie, Squeengine, Scientist. 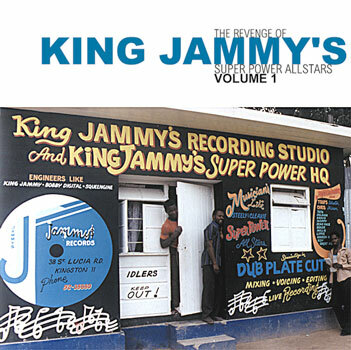 Recorded & Mixed at King Jammy's Recording Studio 38 St. Lucia Road, Kingston 11, Jamaica. Published by Jam One Publishing. Jammy's, Jammy's,Where Are You Going? Feel The Jammy's Super Power's Vibes ! !